Our Billet Aluminum Access panel is a all about form and function. 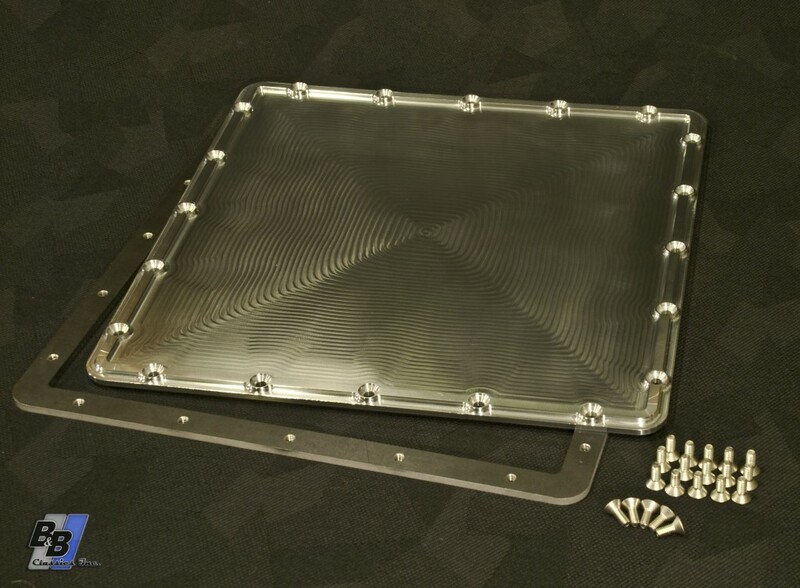 It is 12″x12″ which allows you to gain access to your in tank fuel pump as well as your fuel sending unit. The kit comes with a 3/16″ thick weld on mounting ring that is tapped for the 10-32 stainless hardware. *Custom colors or finishes can be quoted upon request.